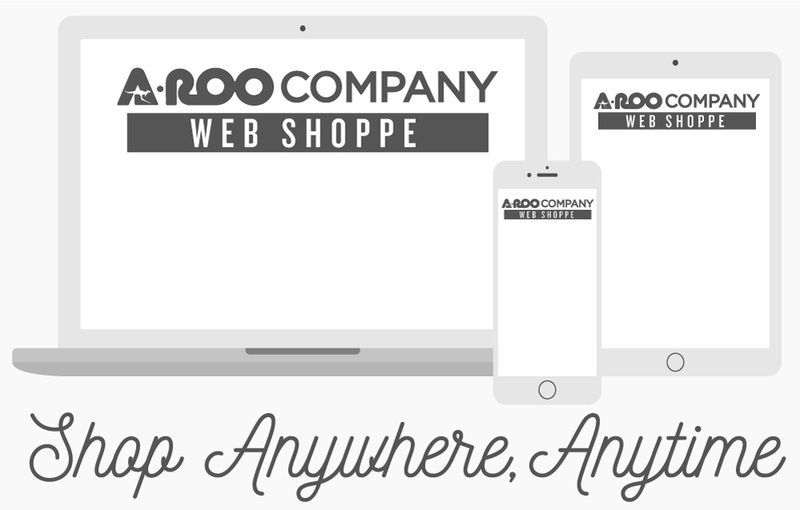 A-ROO Company offers a wide variety of commercial & food packaging products. We have a unique and specialized ability to make custom shaped packaging that exactly fits your products needs. We are experienced in making plastic packaging for many commercial & food related industries including fresh herbs, produce and snack food markets and speciality markets such as the automotive and other industrial markets. Whether your application calls for durable disposable dispensing cones, side-seal bags, gusseted bags, bags with handles, precision cut sheets, roll-stock for 'form, fill and seal' applications, reclosable poly bags, earth friendly bags....or you're simply looking for a nice custom plain or printed plastic bag, let our team of Sales Professionals offer you the very 'Best-of-the-Best' in plastic and paper packaging. All of our plastic film packaging is 100% Recyclable!